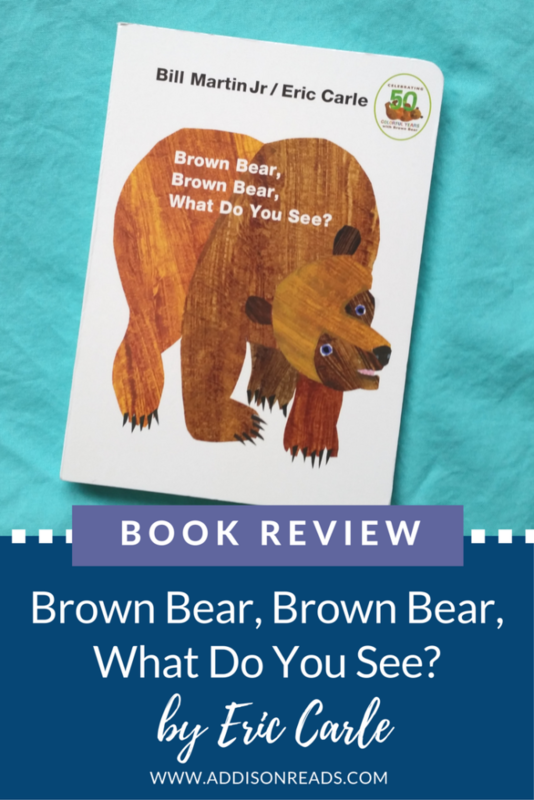 This review of Brown Bear, Brown Bear, What Do You See? is courtesy of Pam Hodges, thanks girl! Learn more about Pam Hodges below. When I first saw this book, I was taken by all of the pretty colors, animals, and repetitive text. The colors stand out against the white background and make the book visually appealing. Animals are a fun topic for almost all children. The repetitive text is great for helping little ones to gain confidence with reading. 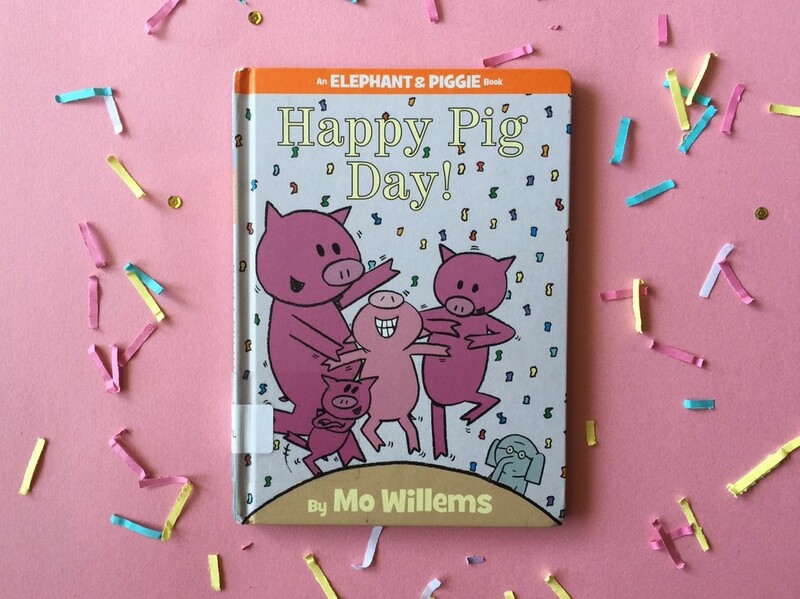 The book also comes in a board book edition, which is perfect for tiny hands to explore! This book is very basic and repetitive. Essentially, the narrator goes through asking the animals what they see. Each animal tells the reader about another animal, making sure to note the color of the animal. Some of the animals are bizarre colors – I’m assuming to ensure that common colors are mentioned throughout the book. I have loved this book for years because it teaches so many things to little ones. It can be used to start a discussion on colors or animals. Not all of the animals are predictable colors, which makes it perfect for imaginative little minds. Imagine the conversations you can start about a blue horse! 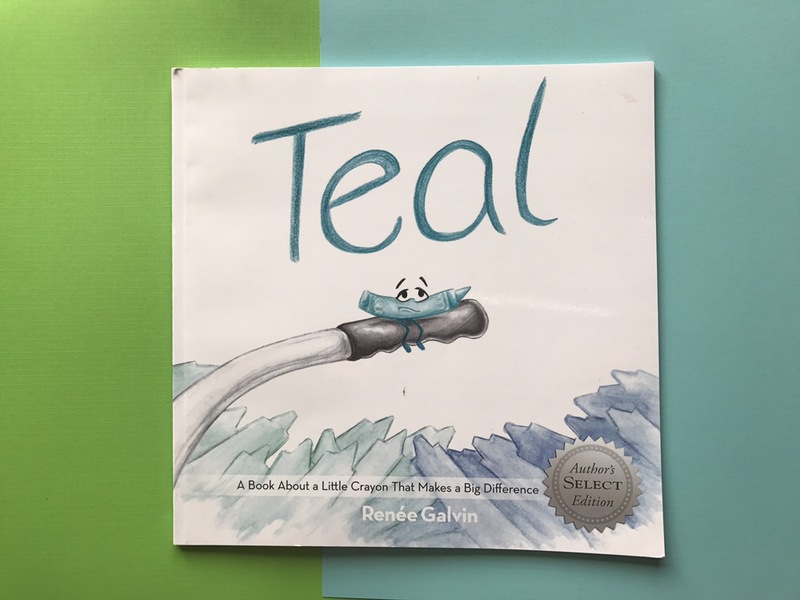 This book is also great for building confidence in little readers. The words are repetitive and relate directly to the pictures. This means that even the youngest of readers can help tell the story. I love that this book comes in many different shapes and sizes, from board books to hardcover books. 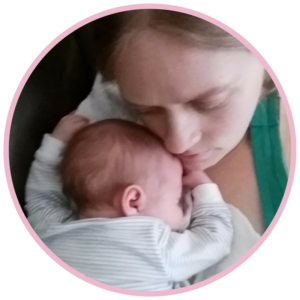 This means that it can be enjoyed by a variety of ages and as a new mom and teacher, that delights me greatly! There are even toys and activities available to take the enjoyment level one step further. Overall, I would give this book five stars. I have seen it delight students of varying ages. I also enjoy reading the rhythmic pattern to children. It’s always a plus when a book is fun to read aloud to others! Pamela Hodges is an elementary school teacher who is currently taking a break to raise her own children. 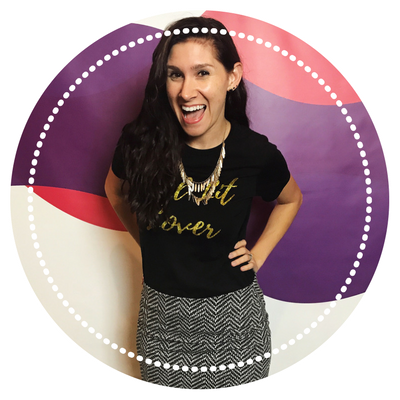 During this time, she is working to build an online community where parents and teachers can connect to share learning ideas for kids 0-10. You can find more information about the community at Little Learning Moments. One thing I appreciate about this review of Brown Bear, Brown Bear, What Do You See? by Pam is that it is totally brief – just like the book. The beauty of this book, and most of Eric Carle’s work, is that the story is direct and not drawn out too long. It gets to the point, and there is rapid turning of pages. 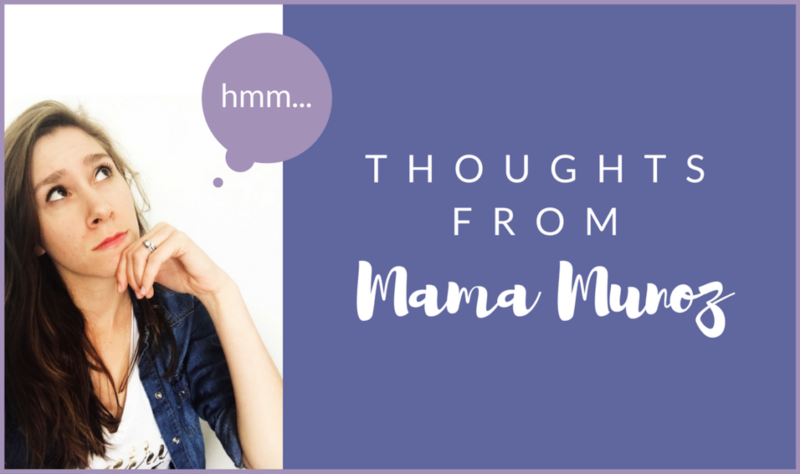 Something I have noticed since I first started this blog and journey in building our intentional bookshelf (EXACTLY a year ago – check out our first ever book review) is that as Addison grows and changes, our bookshelf and the books we enjoy do as well. Of course, I knew this was coming, the ebbs and flows – the shifting and adjusting and reevaluating – it’s all a part of the journey of building your intentional bookshelf. However, looking from a further perspective I can really see how our book needs have shifted. Addison and I have read this book so many times and her level of understanding has grown incredibly from when we first read it to now. The reason I initially fell in love with it (beyond loving Eric Carle anyway) is because it is so simplistic. To someone like me who looks at the pragmatic purpose of a book, as well as the enjoyment level, I originally broke this book into two defined categories – colors and animals. However, now that my daughter is older (still a young 2 year old but…) and we are able to appreciate it for more than face value, I see that this book also contributes to the values of mystery, intrigue, questioning and curiosity. What does the brown bear see? Why is the cat purple? Have you ever seen a purple cat? What sound does this animal make? P.S. Do you want to build your #intentionalbookshelf with me and other intentional parents? Join the tribe, sign up below! 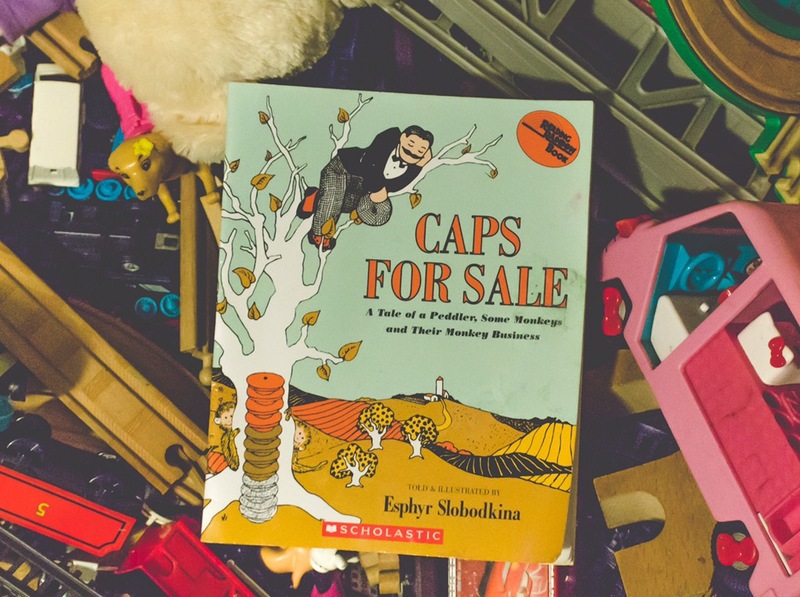 If you like this type of in depth analysis of children’s books, their values and how you can use them to be better and more impactful parents – I would love to have you join in on the conversation and hang out with me in your inbox. I always share helpful stories, actionable tips for growing your bookshelf and give my intentional parents the inside scoop on all the latest happenings here at Addison Reads. 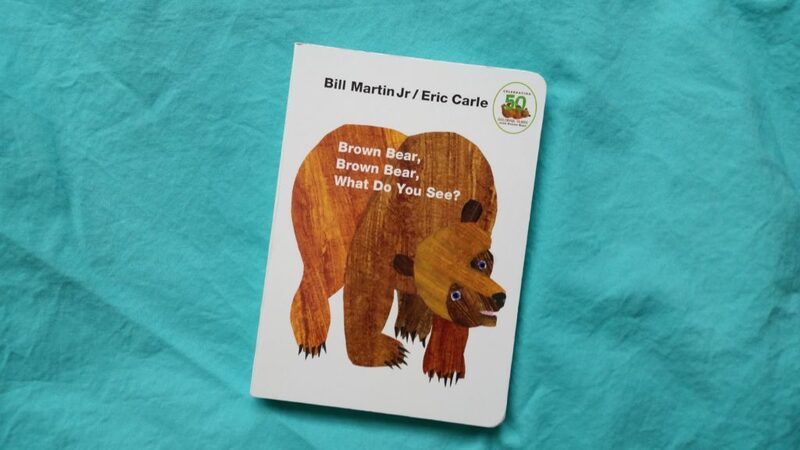 Have you read Brown Bear, Brown Bear, What Do You See with your child yet? Did you enjoy it?